1. 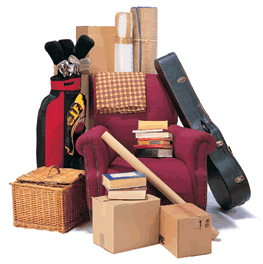 Packing away personal items and ridding the home of clutter. This includes all of your person photos, religious icons and statues. Depending on how far you are going to take the staging process some people take away all of their personal furniture as well. 2. Think about a fresh coat of paint. Neutral color pallets are a favorite amongst Americans home buyers and allow for them to visualize their belongings in the home. This is a great inexpensive way to open your home up to more potential buyers. Also after this step think about a deep clean for your home as well, make sure there are no lingering smells as well in the homes. Now that you have gone through the first few steps of how to prepare your home for staging you are ready to have a professional step in and help. Usually an entry level home can cost anywhere from $7,500-$10,000 and so on. Most staging companies will work closely with sellers and work off of the budget that they have set. Its is now in their hands to make your home every buyers dream. Here is the next step that they will take. 3. Make sure that each room has a distinct useful purpose. Make sure closets are neat and organized. I suggest if you aren’t going to be hiring a company and are going the DIY route going and touring model homes. builders know exactly how to sell their product. If you are thinking about placing artwork on the walls think about only hanging positive artwork nothing dark or disturbing, this can turn buyers off. 4. Now that the inside of your home is beautiful doesn’t mean that you can’t forget about the Curb Appeal. Before getting your home on the market think about pressure washing the exterior and making sure that the yard and other areas are free of weeds and overgrowth. Also make sure that the house number on your house is visible, this will help when people decide to drive by without an agent. Also a cheap solution, putting mulch in areas that are not as forgiving. 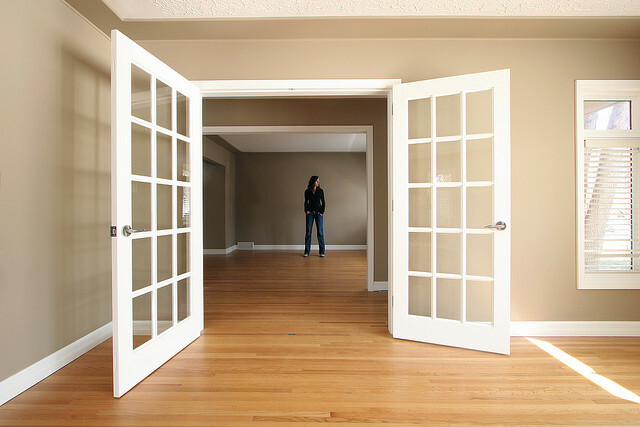 We hope that if you had questions about staging your home they have been answered here. We are always available to talk and can connect you with great staging companies. 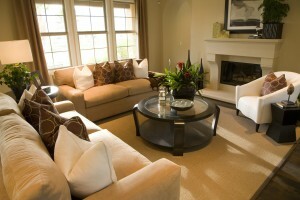 Staging can really set you a part in this competitive market, don’t you want to stand out!